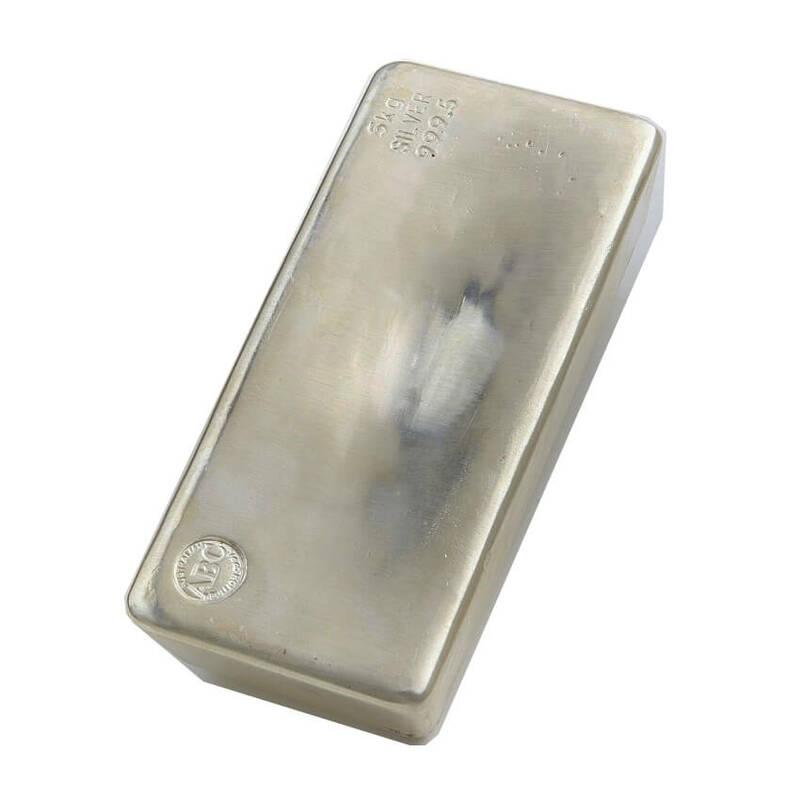 About This Item: 99.9% Pure Silver Bullion 5kg Bar. 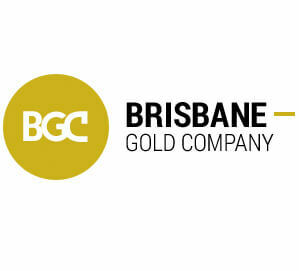 Hand made and stamped with the ABC Bullion (Australian Bullion Company [NSW]) Logo. Item size is as follows: Width: 165mm, Height: 80mm, Thickness: 42mm.